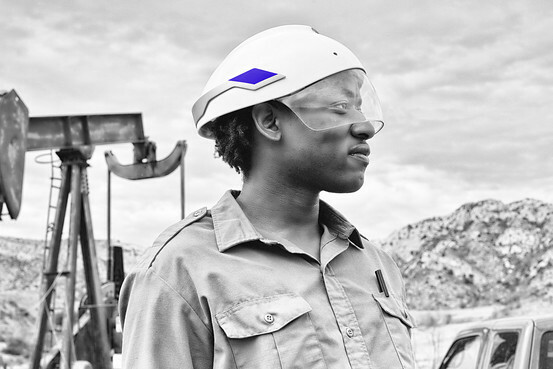 Daqri says its Smart Helmet can aid workers in many industrial environments. Many companies keep prices low to attract the mass market. Others, like Daqri, opt to court a select audience willing to pay for special features. The Los Angeles-based startup is betting that industrial employers will spend substantial money on an unusual high-tech helmet designed to help blue-collar workers do their jobs. Daqri’s Smart Helmet looks like a space-age hard hat. It has a transparent visor and special lenses that serve as a heads-up display, along with an array of cameras and sensors that help users navigate and gather information about their environment.